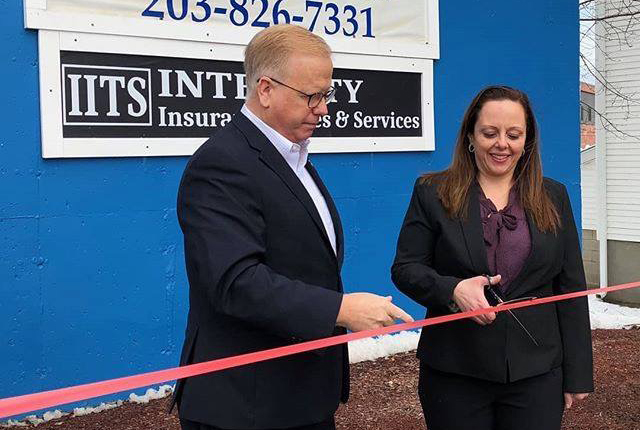 On March 10, the City of Danbury welcomed a new and locally owned business to the community -Integrity Insurance, Taxes and Services, LLC (IITS). Sandra Sanchez, owner and insurance agent, is taking on her first endeavor as a business owner. “Integrity Insurance Taxes & Services aims to provide the community of Danbury with quality services they can trust. 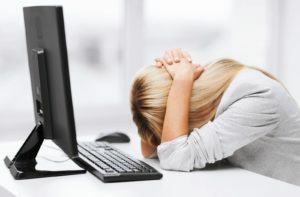 We are committed to providing superior customer service to all of our clients,” she said. To offer convenience to customers, IITS aims to be a one-stop shop for multiple services. “We are here to help with all of your insurance needs, tax preparation, notary and translation services. 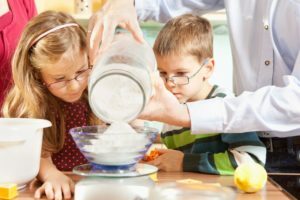 With our trilingual (English, Spanish and Portuguese) abilities, we are able to communicate and understand your needs in the language that you prefer,” explained Sanchez. At the ribbon-cutting ceremony, Mayor Mark Boughton reiterated with pride Danbury’s rank as the fourth in the state for business formation in 2016. “We are fortunate to have people in our community that believe in Danbury, and who are excited to invest in our city. The enthusiasm of small, local business owners has helped make Danbury a leader in Connecticut when it comes to economic development and business growth,” said Mayor Boughton. Integrity Insurance Taxes & Services is adjacent to Sanchez Repair Services, owned by Sandra’s husband, at 41 South Street. 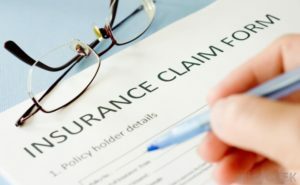 For more information, contact Sandra Sanchez at (203) 917-3131 or visit integrityinsurancetaxes.com.